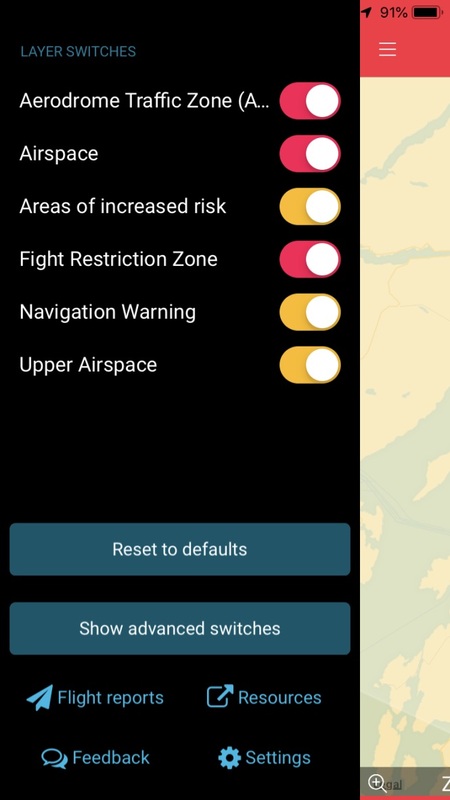 Just checking this morning to see that Drone Assist app has now been updated with the FRZ’s. I think it is now better than the Google option as it has other advisory warnings as well. It’s had them a while, but, strangely, if the only setting you have set on is the FRZ setting, you don’t see them. You need airspace on as well. Should show with just these settings … IMO. Great news as i use DRONE ASSIST. Thanks Dave, I hadn’t looked at the settings. Can now turn off Class D Airspace which makes it look so much better round your way! Seems strange that just the “FRZs on” setting doesn’t show them. Do members rely on Dji controller to confirm Flying Zones or do you have a preferred go-to app or site to give you advanced NFZ and other categories? Moved your post over to this thread … since, currently, this is the only app that correctly displays the new UK FRZs. I would always use the drone assist app to check when planning a new flight location. I never really use the DJI app for that. I’m glad that the new Drone Assist gives Fight Restriction Zones. I really don’t want to fight with anyone. It’s just a shame that the FRZ switch only works in association with the Airspace switch, and not in isolation … which would be useful. Ah - outside - bright sunshine - mucky car maintenance fingers - wasn’t really looking that much. I’m finding the drone assist app very good as a source of information. Do others here typically file a flight report when using the app? 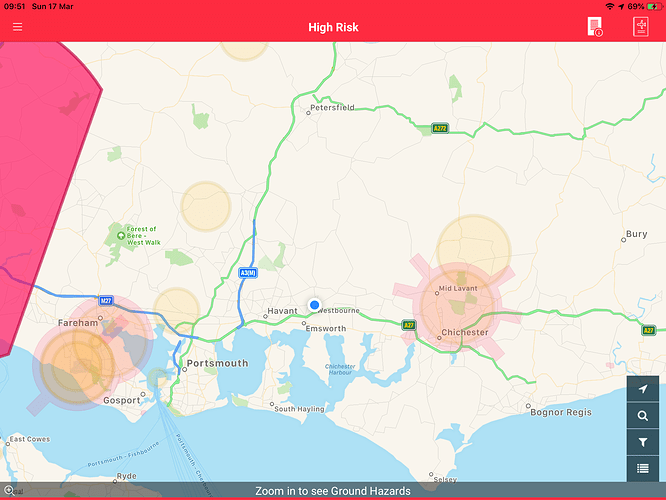 It looks like a useful thing to do, but I’m not sure if it adds any value as it only seems to be visible to users of the same app and not to other uses of the airspace. Are there any downsides to submitting a report before flying?